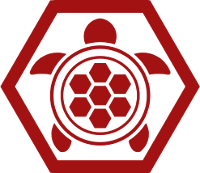 Thread: Testudo 1.5.1 for DeI! Lock shields, legionaries! Testudo for Divide et Impera has just released version 1.5.1.
more methodical, and harder campaign in Total War: Rome II.